Premier Retirement Solutions approached us to create an image for their new business. We discussed with them about the colours and styles that they liked. We came up with the style of image – focusing on their audience. 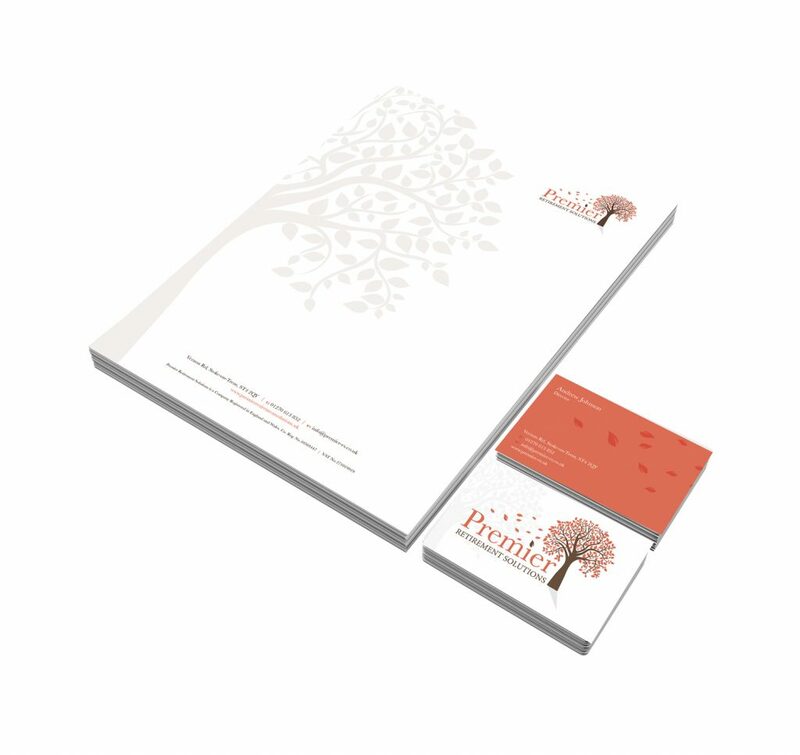 Once they were happy with the final design, we then created their business cards, letterheads and then went onto create their website.